During the winter months, the charm of the Maniva is particularly highlighted, the roofs of the snow-covered chalets, the lights and the starry skies. The 50 kilometers of slopes in the Maniva SKI area offer maximum fun for winter sports enthusiasts. The Bonardi Hotel is also the ideal starting point for fantastic snowshoe excursions. The optimally prepared cross-country ski tracks invite you to take advantage of the many sunny days and the fresh mountain air to practice this Nordic sport. Those who prefer the classic wooden sled can feel comfortable: dedicated areas and perfectly prepared slopes to guarantee you maximum enjoyment. Discover the marvelous landscape of the Maniva, let yourself be pampered by a hot chocolate after a day on our new ski slopes. 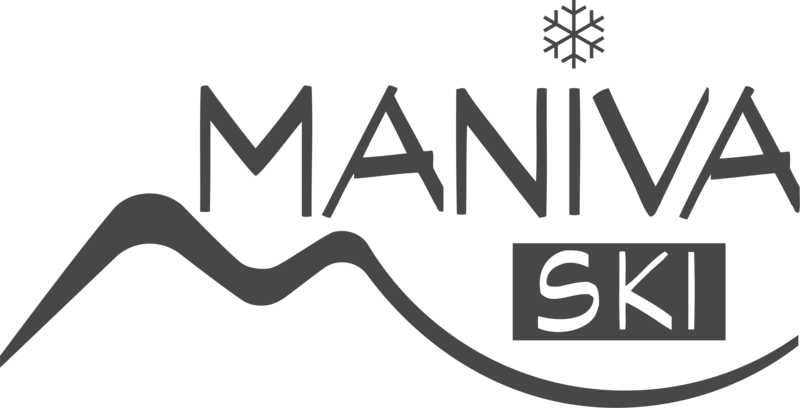 A total of 9 ski lifts and 40km of slopes, our SKI Maniva ski area is the ideal place for your winter holidays. The exclusive position of the Hotel Bonardi on the slopes of the Maniva will make your ski vacation a truly unique and unforgettable moment. For our guests we offer a series of exclusive services, collaboration with ski and snowboard schools and with winter equipment rentals. Direct access to the ski slopes and the possibility of purchasing the ski pass at a discounted price. The excursion with snowshoes in the heart of Maniva is an experience in the midst of nature to say the least unique. This beloved winter sport is an alternative to skiing excursions and you can reach mountains and expanses in complete serenity and silence. Going to the ticket office in the square of the Chalet, you will receive a completely free winter map for excursions, where you will also find snowshoe excursions.